3) Martin Garrix and Steve Aoki hooked up in Miami before Ultra Music Festival. 3. 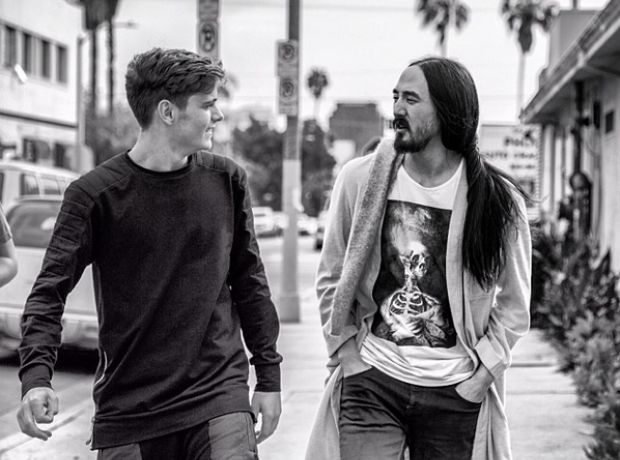 3) Martin Garrix and Steve Aoki hooked up in Miami before Ultra Music Festival.